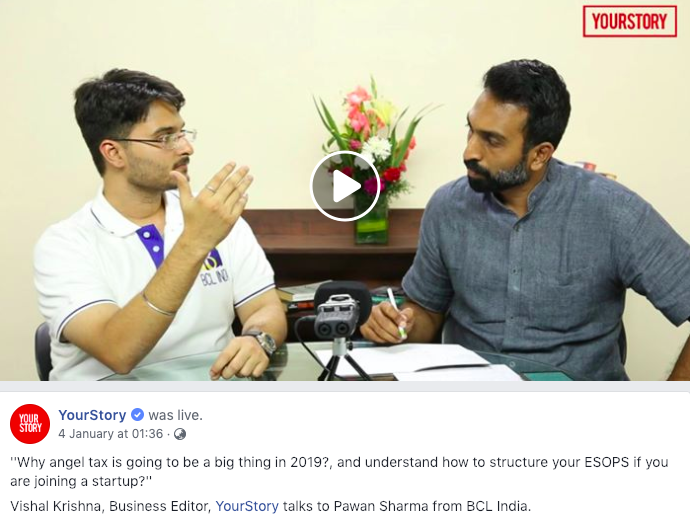 YourStory features BCL India – Interview on Angel tax, ESOPs etc. 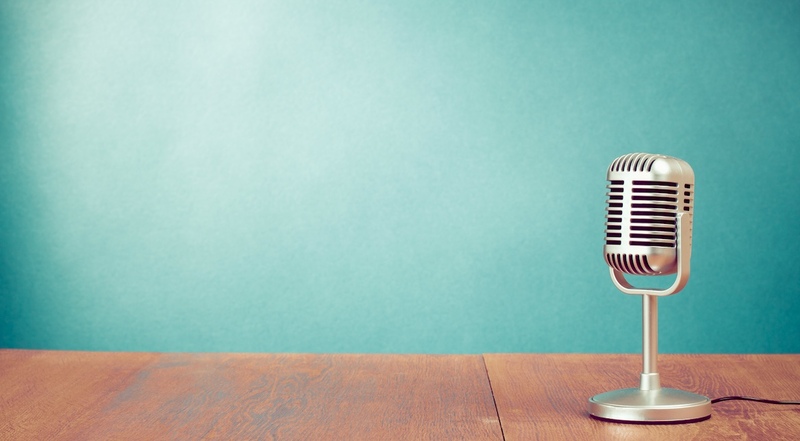 Vishal Krishna, Business Editor, YourStory talks to CA Pavan Sharma from BCL India. Watch the full interview here.